What to do before off for a vacation? Of cause is self pamper! Follow me at my snapchat- "puisan_33" for latest updates! 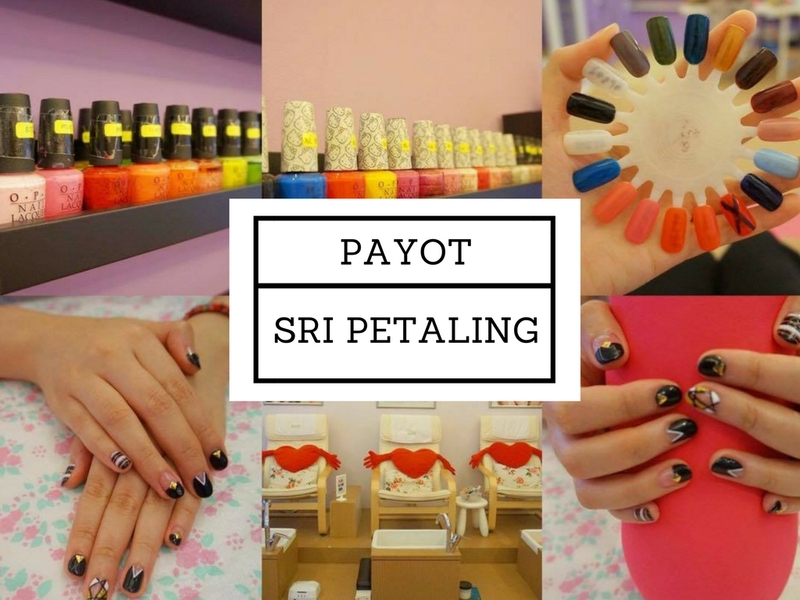 Thanks to Payot Sri Petaling for having me for mani-pedi services! It was my second time to pay them a visit and yet they never disappoint me! They are located opposite of "Tong Kei Pastry" Sri Petaling, same row with "Butter Olive Pastry House". There is a stairs beside, just walk up and ring their door bell! Let's see what are the services besides nail service offered by Payot Sri Petaling. 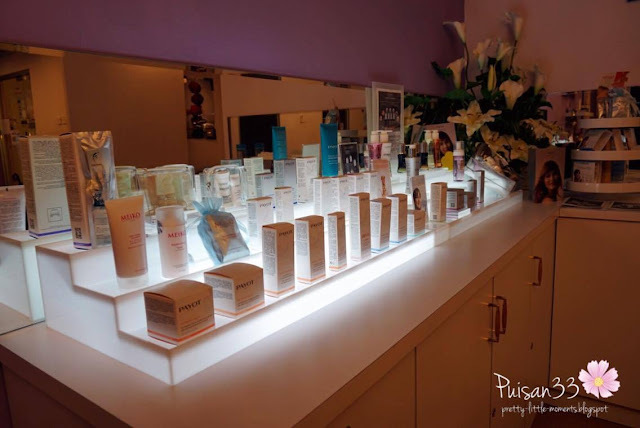 Besides of nail services, they also offer other services such as Facial. Payot products are use for their facial services. A vanity table! Every girl's dream for makeup! Makeup services offered by Payot done by professional makeup artist. Seats for pedicure & spa, such a comfortable place where you can eventually fall asleep. Many beautiful colors for you to choose! Yeah. I faced the difficulty to choose the colors! Spotted these series of "Hello Kitty" O.P.I! Which one is your favorite color? 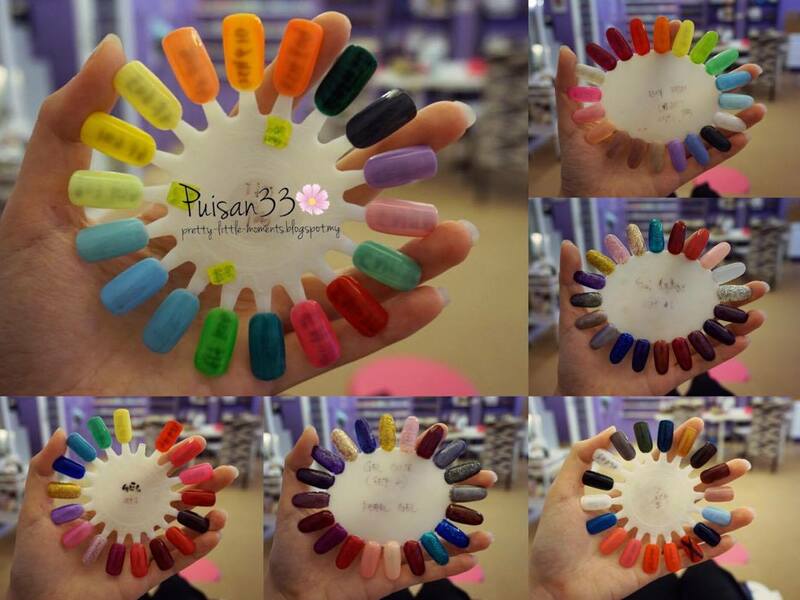 You may opt for the options recommended by the manicurist, if you doesn't know which color to go for! Let's start with soaking my legs (spa) before removing the dead skins. Spotted many dead skins during the removal by Sim (manicurist). 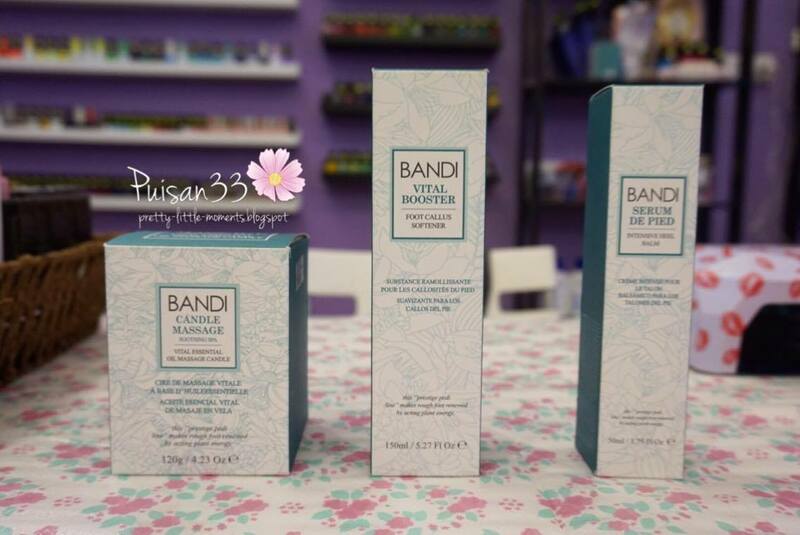 BANDI products are used for leg spa where the package has included with classic pedicure! 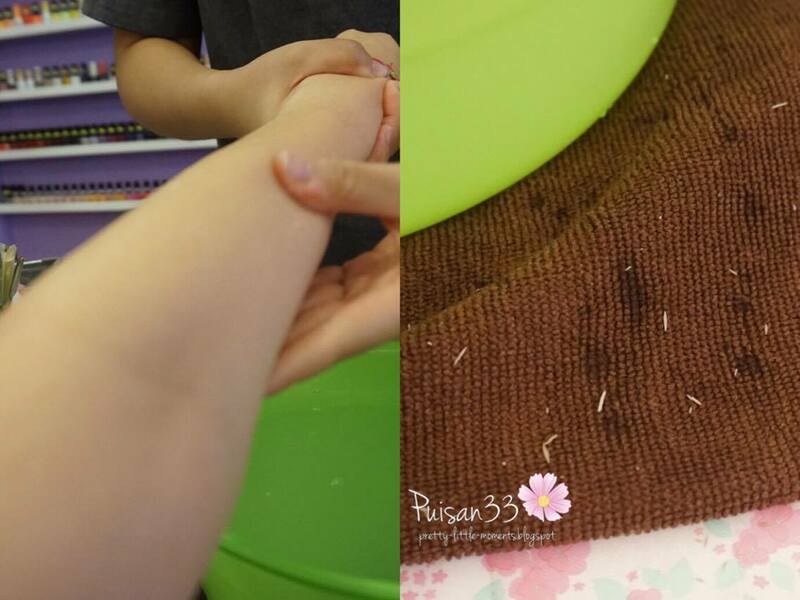 Follow by Hand Spa, where Sim help me to scrub my hand (left) and so the dead skins particles are scrub out (right). 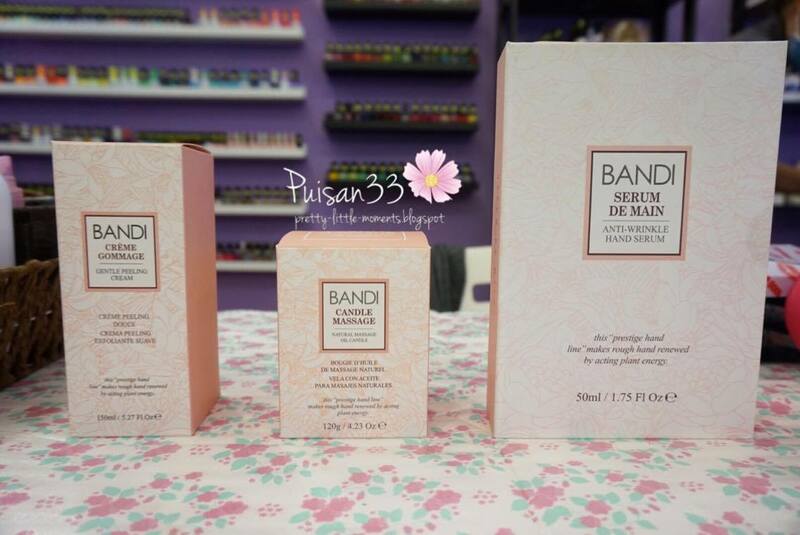 BANDI products are also use for hand spa as well! Loving the candle massage where it helps to moisturize my hand. 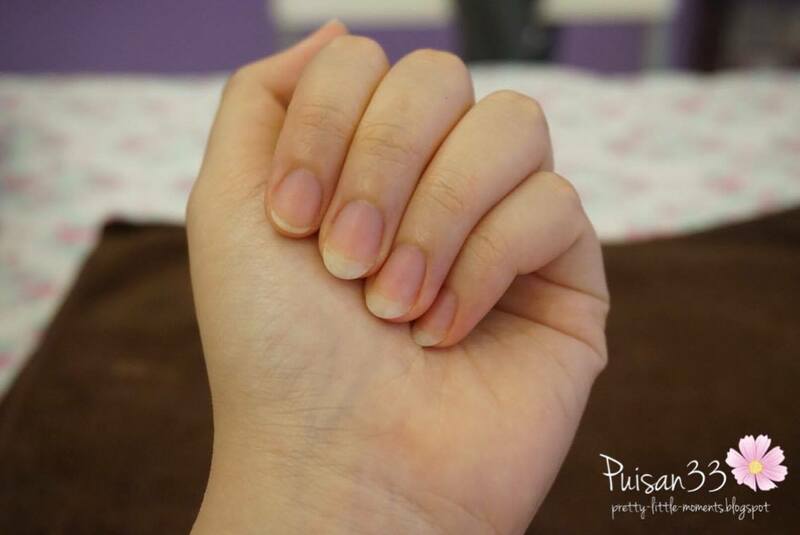 Sim help me to shape and cut my ugly and uneven nails. lol Look so clean after shaping and cuticles removal! Tadaaaa! Beautiful right! Loving the nail art done by Sim. 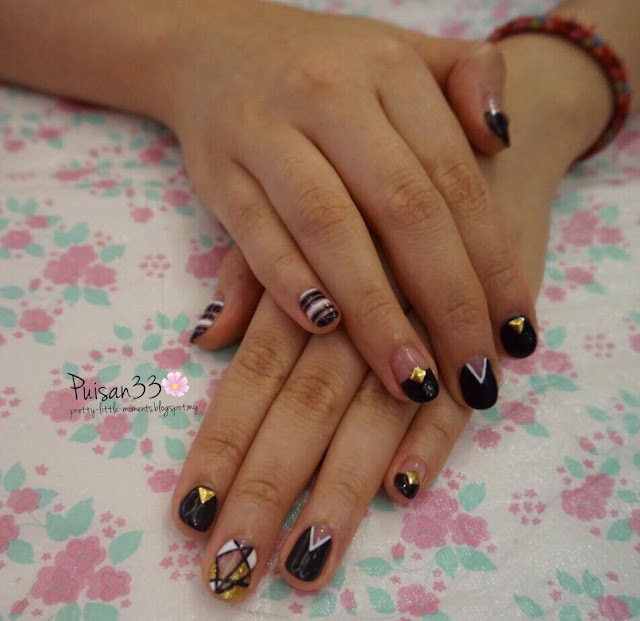 My design was approximately for only RM 50 :) include Gel Manicure of RM 78 means total RM 128 for the whole sets. They are currently running a promotion in Groupon! Click here for Manicure & Pedicure. 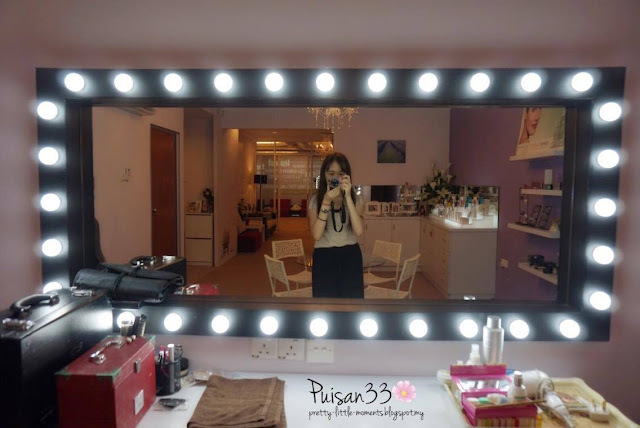 Click here for Makeup & Hair-Styling. -I'm very satisfied with the nail service done by Payot's manicurist, they are well trained for being professional and patience. -Like the way they help me to customize and restructure the design that I want. 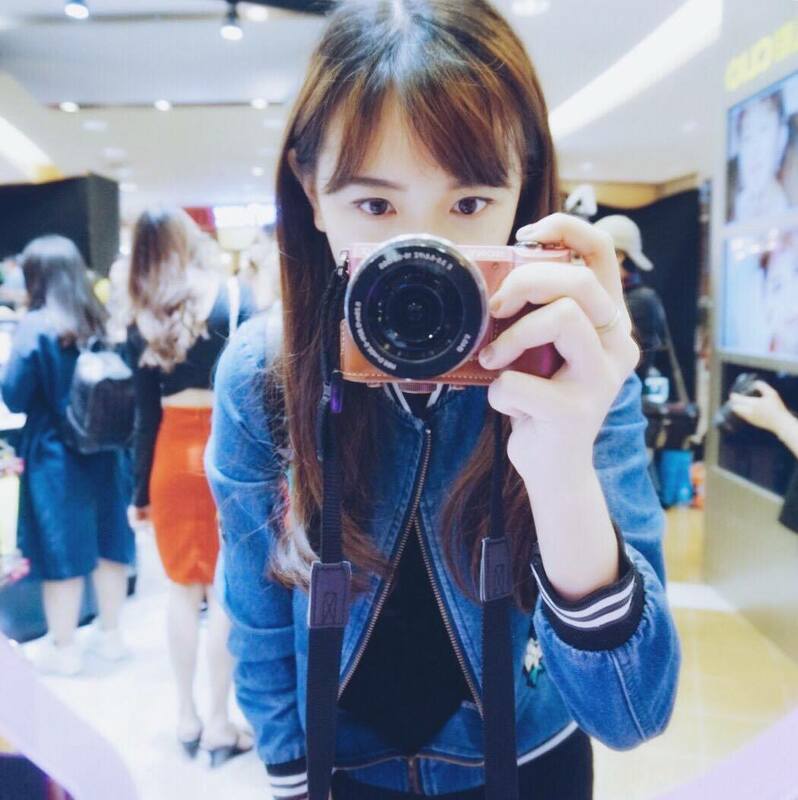 -Most important is the cleanliness of the shop, where for me it is important for a good impression. -The price is affordable especially with promotion deal.